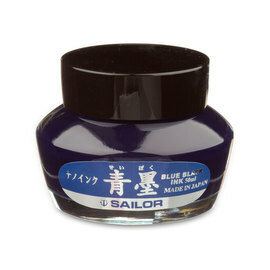 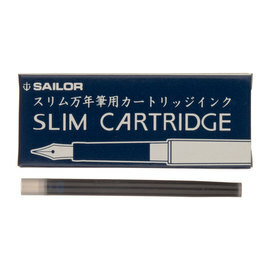 Sailor has long been renowned for it's high quality fountain pens and exceptional nibs. 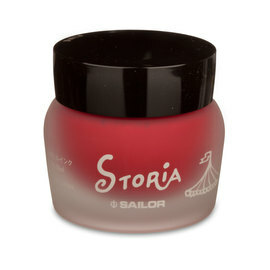 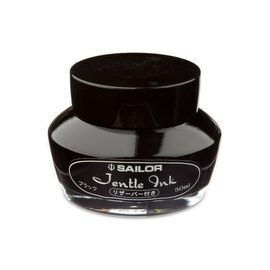 However, it also produces some exceptional fountain pen ink that has grown significantly in popularity in recent years. 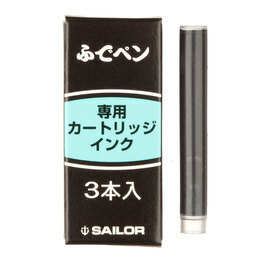 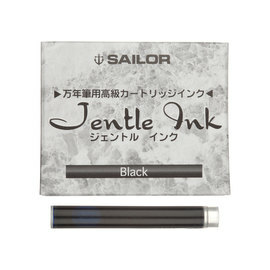 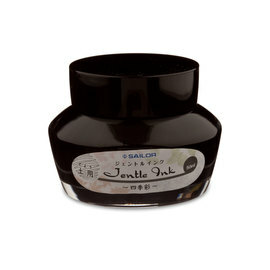 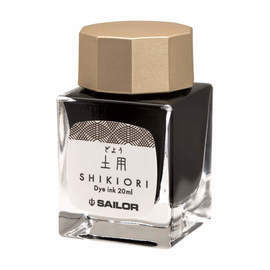 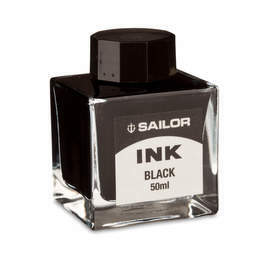 Sailor fountain pen ink is suitable for all fountain pens, however, their ink cartridges are only suitable for their own pens.